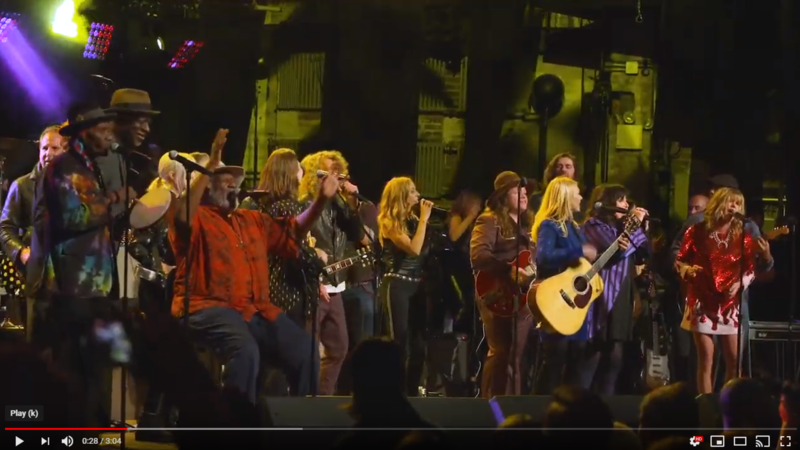 Thank you for Joining Us at Love Rocks NYC! 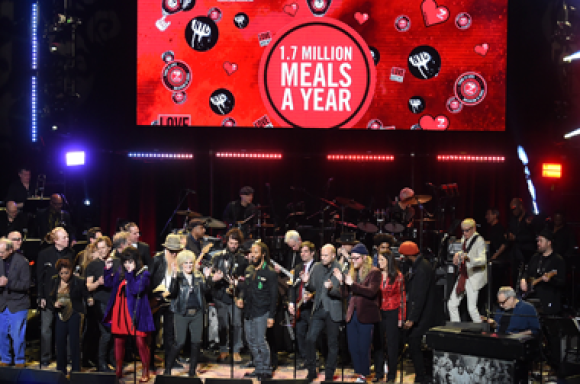 The Beacon Theatre rocked on March 7 when an incredible lineup of rock, soul and blues stars came together to play the third annual Love Rocks NYC, our annual benefit concert, which raised an astonishing $2.3 million dollars. 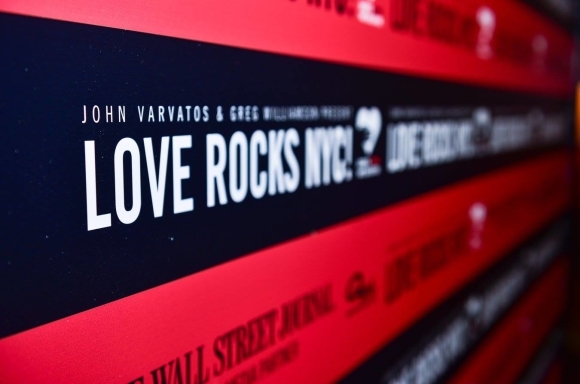 Check out our recap of the 3rd Annual Love Rocks NYC! 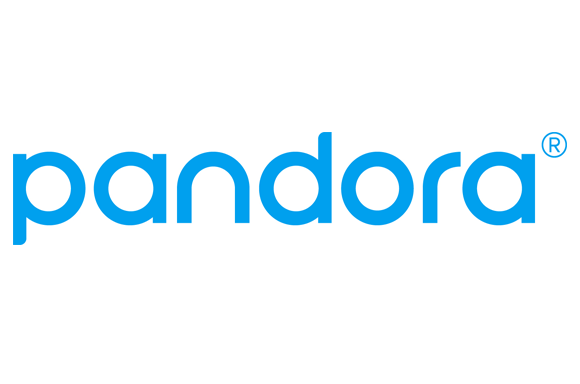 Our friends at Pandora have created this awesome playlist featuring artists from this year's lineup. 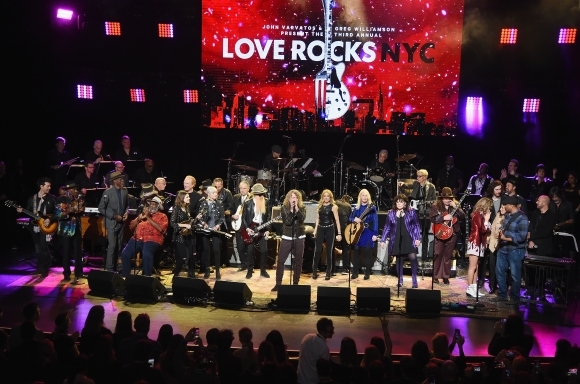 1st Annual Love Rocks NYC!